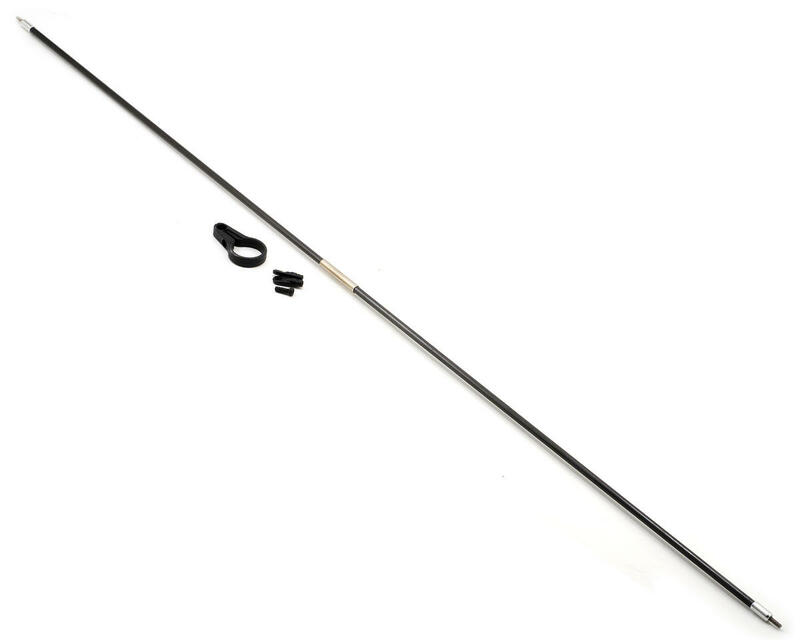 This is an AlignCarbon Tail Control Rod Assembly, and is intended for use with the Align T-Rex 700E. A lot stiffer than that flimsy steel rod, even with just a single support mid-boom. Have 100% confidence in this one, and it has survived some really bad crashes too (destroyed the tail boom, but didn't affect this control rod at all). Recommend without reservation.